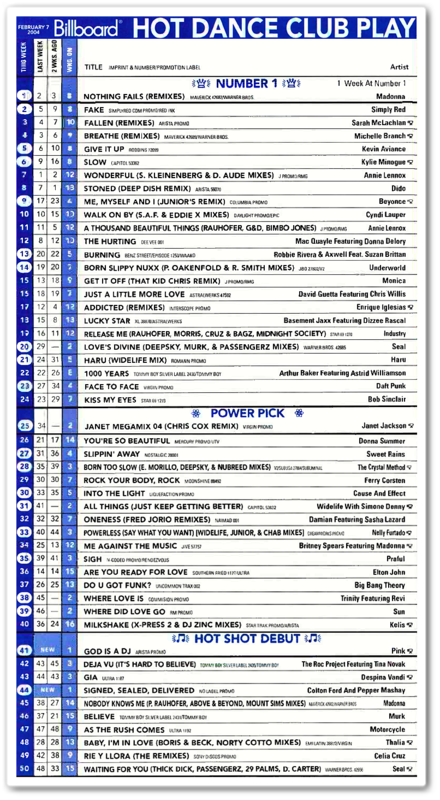 On July 26 2003, Hollywood hit #1 on Billboard’s Hot Maxi-Single Sales chart (renamed Hot Dance Sales), where it would spend an incredible seven weeks. 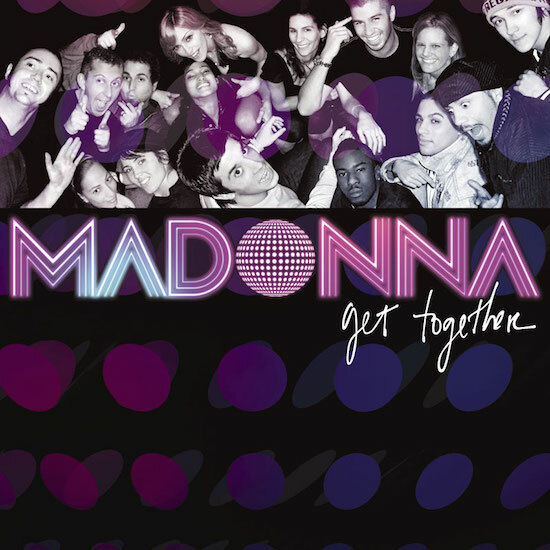 After an initial five-week run at the top, the single began its descent only to return to #1 for an additional two weeks following Madonna’s performance of Hollywood/Like A Virgin at the MTV Video Music Awards, which incorporated Stuart Price’s remix of Hollywood (released under one of his many pseudonyms, Jacques Lu Cont) and spurred renewed interest in the maxi-single. 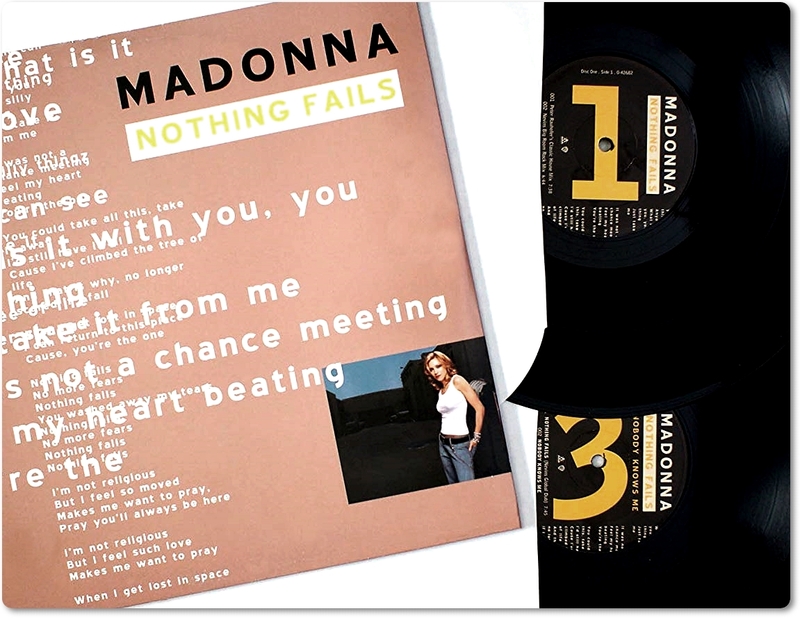 On December 27 2003, Nothing Fails peaked at #1 on Billboard’s Hot Singles Sales chart. 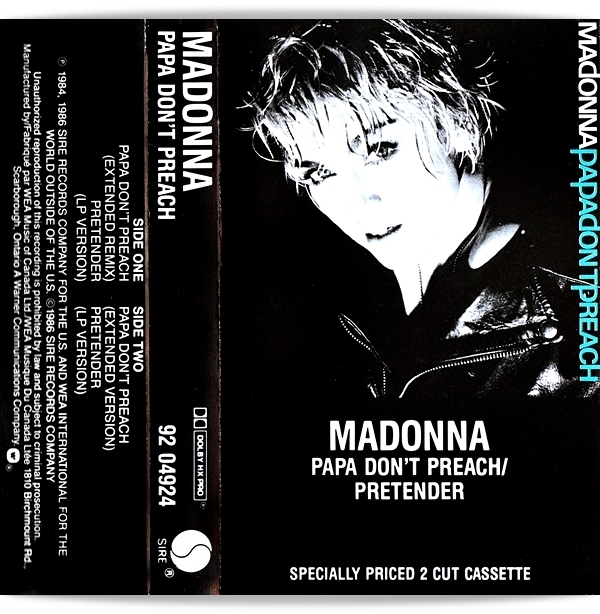 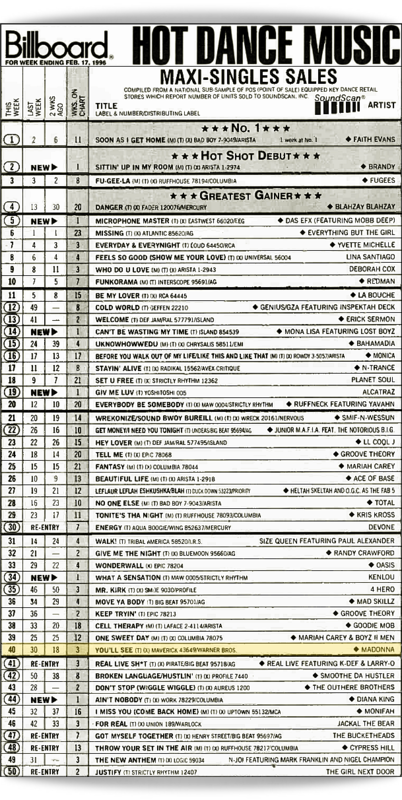 Unfortunately this chart position owed more to the disappearing physical singles market in the U.S. at the time than it did to the song’s overall popularity. 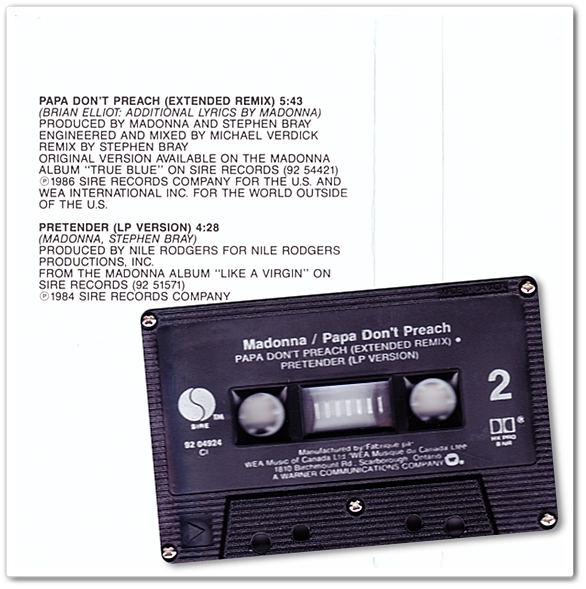 Despite the remixes being relatively well-received (the maxi-single included club mixes of Nobody Knows Me), with no accompanying music video and a complete lack of radio support Nothing Fails failed to crack the Hot 100 singles chart. 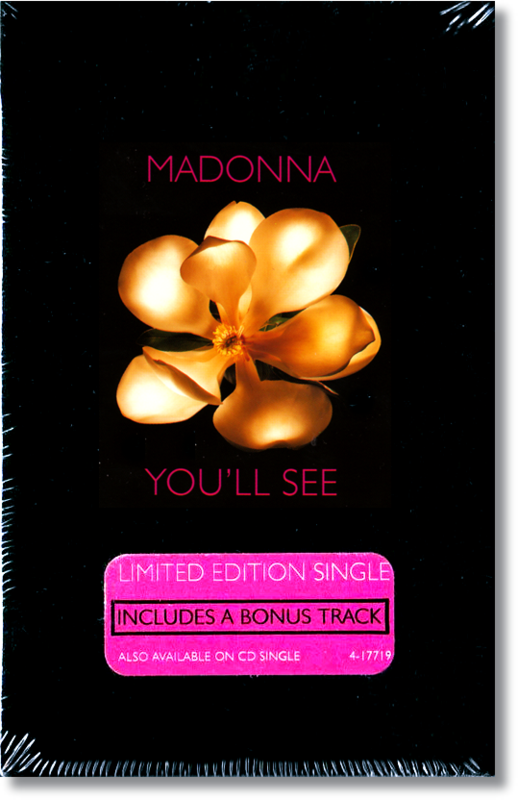 This marked the first time in Billboard’s history that a single topped the Singles Sales chart in the U.S. without making an appearance on the Hot 100. 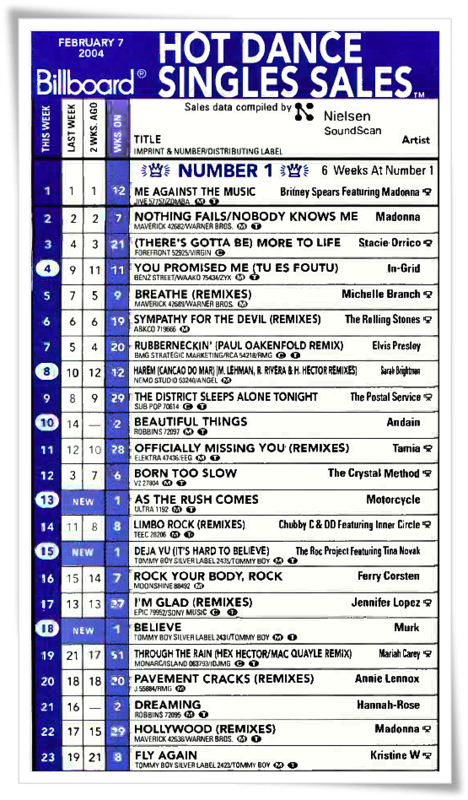 In more reassuring chart news, Billboard announced in the same issue that Madonna was being crowned Top Dance Singles Sales Artist for 2003. 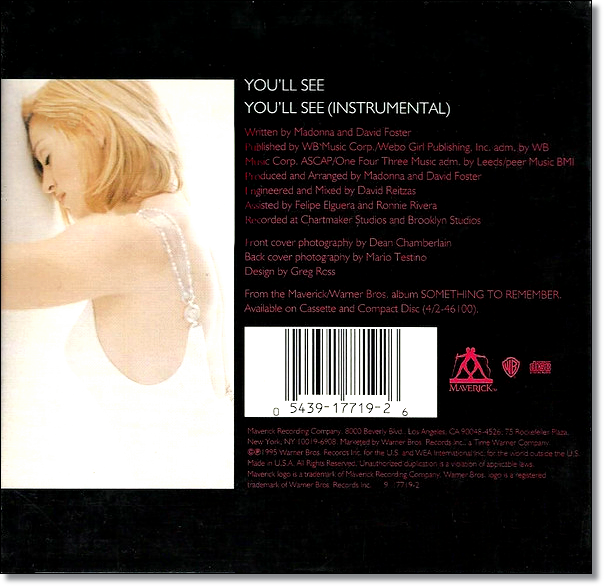 Madonna had previously achieved this honour in 1985 and 1987, and held the runner-up position in 2000 and 2001.